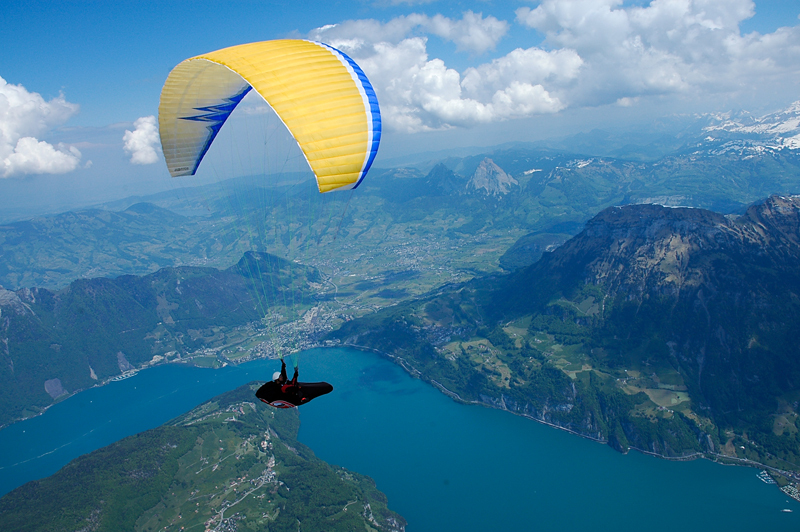 High-Adventure is paragliding in all its forms! Founded on his competition experience Urs Haari has, over two decades, built a business which today enjoys an exceptional reputation in various areas. We understand our products and guarantee quality and safety. 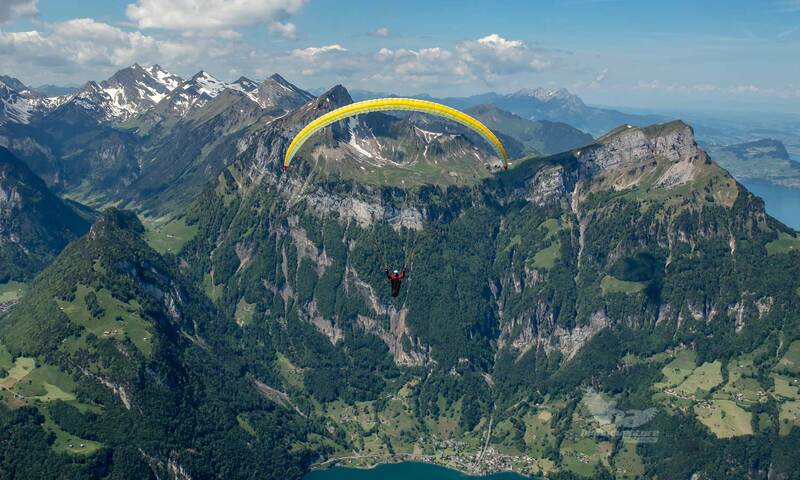 We have been Swiss importer for Nova since the early days, and supply flying schools with the latest equipment from the Austrian paraglider manufacturer. The reserves and harnesses developed by High Adventure set standards in the paraglider scene. Alongside these, High Adventure distributes everything that has a place in good paragliding equipment, including products from established brands such as Charly, Hanwag or innovative harnesses from Woody Valley.